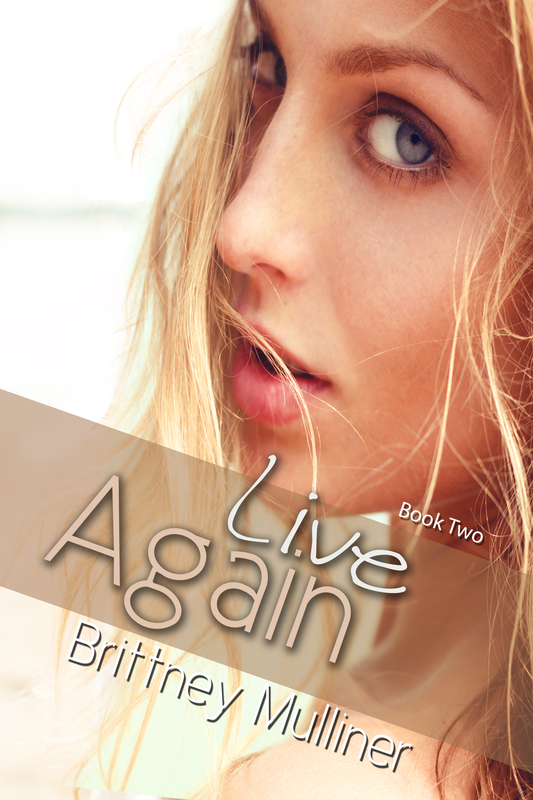 Live Again’s cover has arrived! Claire at C&K Creations has done another amazing job! Next postLive Again Is Available!